Our OHSU IM Community treks to Boise to represent us among all PNW IM Programs! 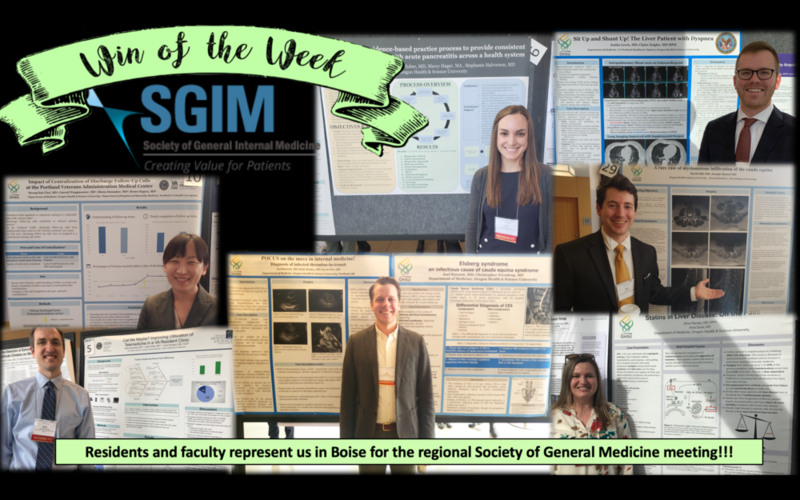 Residents and Faculty (from both OHSU and the Portland VA) proudly represent us at the annual regional Society of General Medicine meeting in Boise, Idaho! This meeting is being held in Idaho for the first time (it is usually in either Portland or Seattle). Good luck to all our residents who presenting posters or oral sessions! 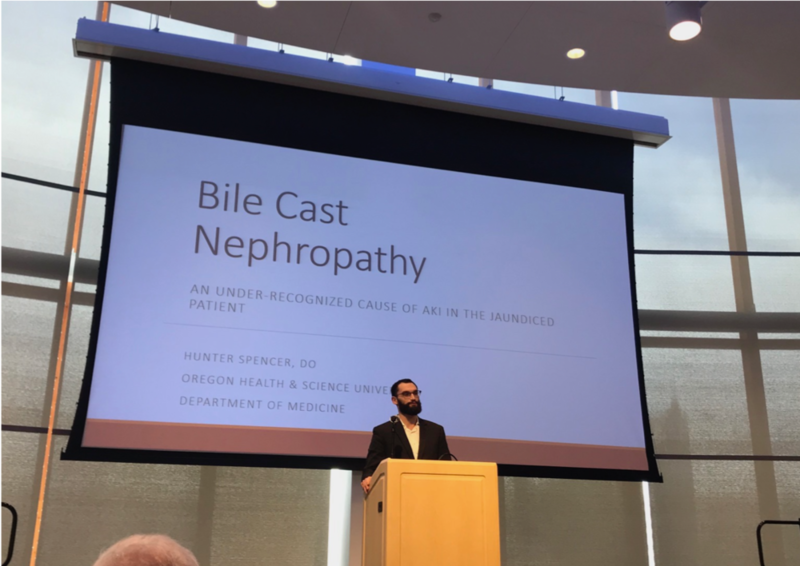 LIVE UPDATE: Dr. Hunter Spencer presenting his clinical case “Bile Cast Nephropathy” as an oral presentation this afternoon! More pictures just in from Boise!